Wearing a pair of trendy heels can be tempting, but it’s always best to wear the most comfortable shoes possible during Coachella. Think about it — you’ll be on your feet, running from stage to stage for three days straight. While you may think heel-free sandals are an unexciting style choice, it’s important to note that fashion-forward footwear that is comfortable exists. There are sandals, flats, and sneakers out there that are suitable for 12-hour days as well as Coachella style-approved. Fashion stylist Belle Bakst say these types of shoes are the best kind of shoes to pack, especially because they go from day to night without any achy soles to boot. To wear your shoes in style, Bakst recommends pairing them with cutoff denim, free-flowing maxi skirts, or even your most beloved bikini for instant Coachella chicness. She also says you’ll really only have to pack two pairs for the whole trip, making it important to choose your festival footwear carefully. 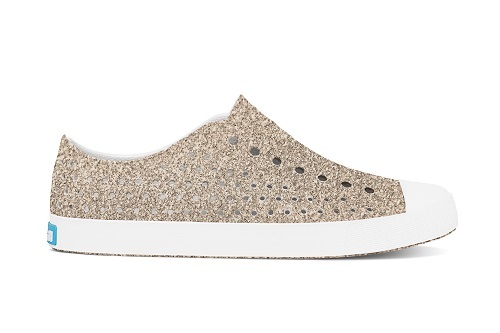 To help you select comfortable but cute shoes to wear during Coachella this year, we selected 30 stylish pairs that are anything but painful. 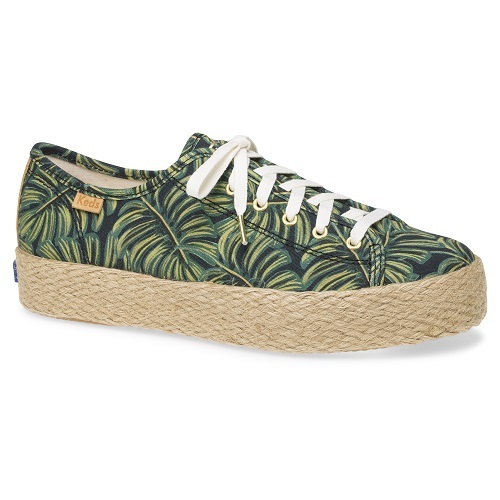 Featuring a fun tropical print, this pair of exciting kicks is sure to get you from show to show in high style. 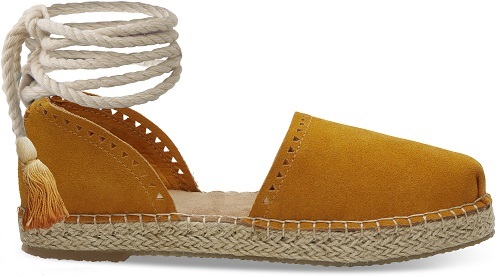 This comfy suede sandal will go perfectly with any outfit you have planned for Coachella this year. 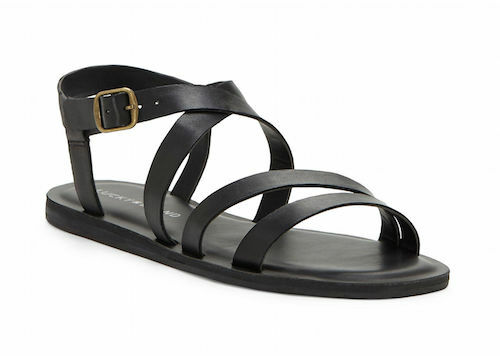 This is one elegant sandal to throw in your suitcase if you are looking for a shoe that’s comfy and functional. 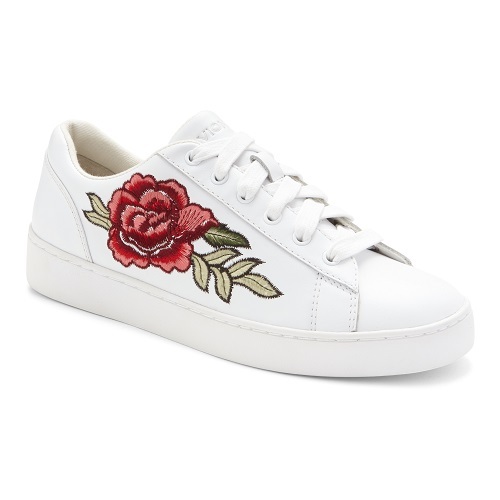 These sneakers are anything but boring, especially since they feature a double platform sole and a fun floral design. 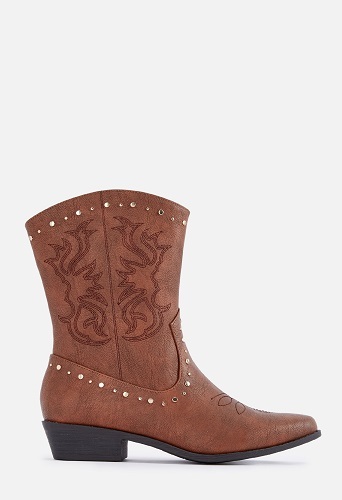 This western-inspired boot gives any outfit some instant Bohemian vibes. High-top shoe lovers will adore this patent leather shoe which definitely boasts some major attitude. Whether you’re wearing cutoffs or overalls, it’s safe to say that this versatile (and breathable) shoe will keep your feet stylish and comfortable. This exciting floral delight can be worn with skirts or bathing suits in order to provide a fun and quirky Coachella look. Keeping your feet comfortable with two layers of a soft suede fringe, this wedge sneaker is perfect for those who love trendy shoes but don’t want the pain or comfort associated with them. 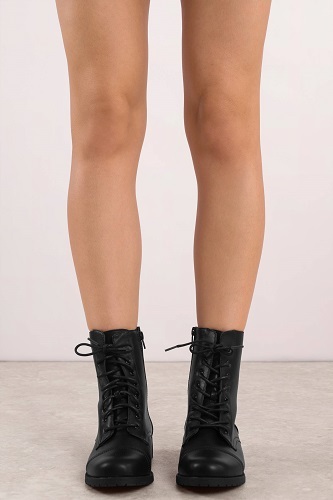 These sultry lace-up boots are sure to add some witchy vibes to your festival outfit. These sneakers keep things interesting thanks to a gorgeous night sky-inspired design. 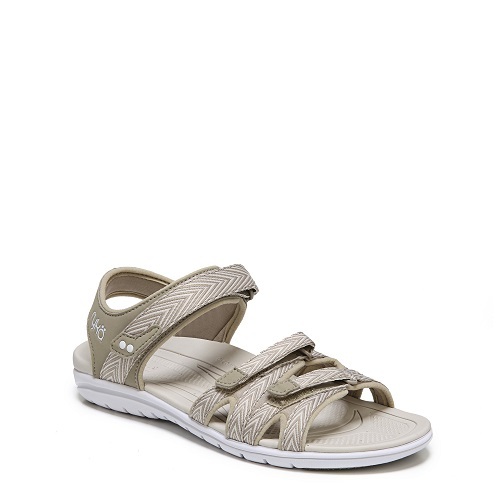 This sportier pair of sandals features a special Q-contour footbed to provide stability and ultra comfort all day long. Never sacrificing comfort for style, these open-toe slides are perfect in the hot desert heat, as they allow your toes to breathe a bit. 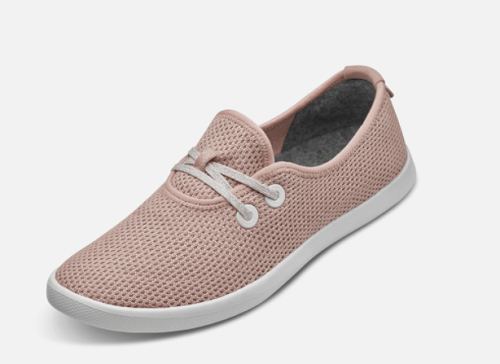 This chic pair of slip-on shoes provides support, comfort, and traction soles to help you navigate Coachella grounds in style. 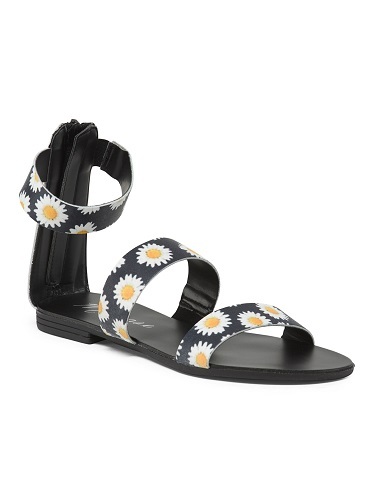 These gorgeous leather sandals feature a cheery daisy print any festival attendee would love. Preppy meets goth, but as comfortable as sandals. 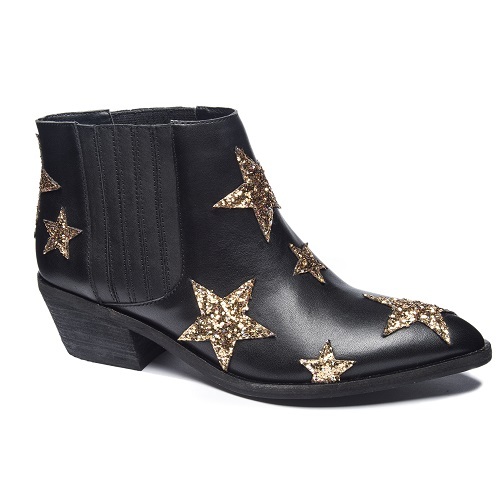 An eye-catching star print for glitter enthusiasts everywhere who want to turn heads. 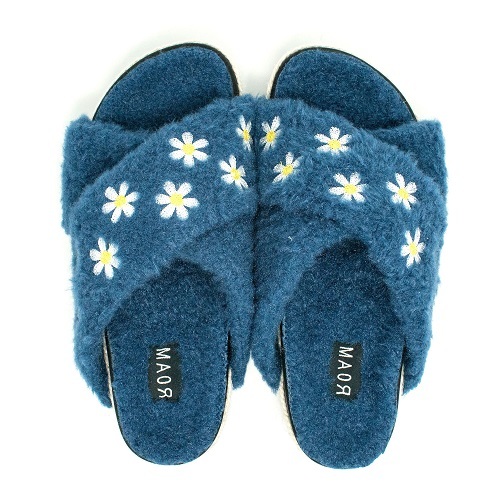 These cheeky slides are great for budget-conscious fashionistas who still want to look festival-ready without having to spend too much coin in the process. 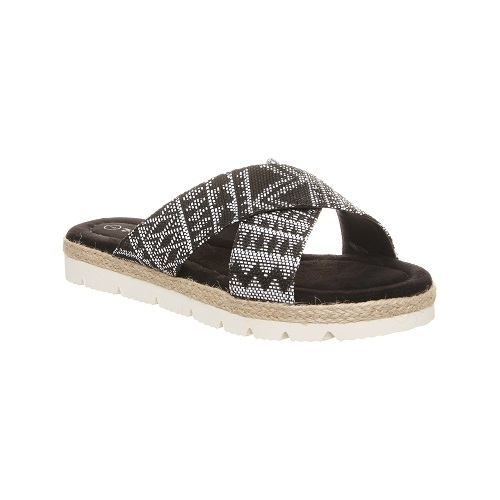 This tribal-inspired moccasin gives your feet that festival-ready look fast. 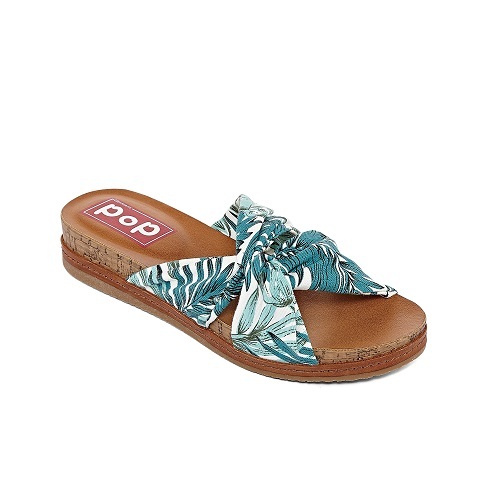 Great for those who are camping on-site at the Coachella campground, these comfy and cozy sandals will help you get around easily without any pain. 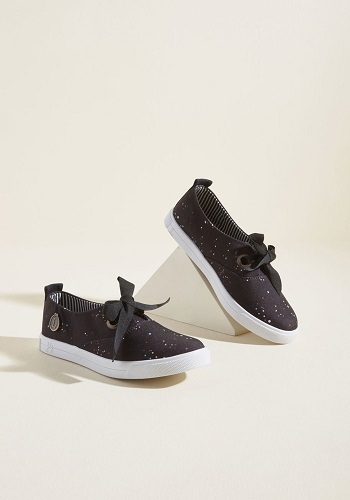 This attention-grabbing slip-on is small and compact, making it the perfect shoe to throw inside your tote bag. 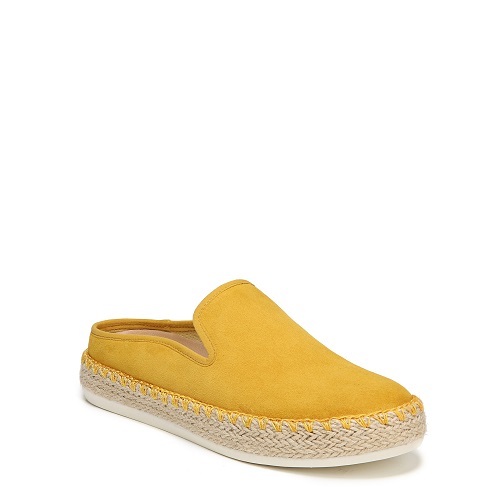 A pop of bold yellow color is sure to keep your festival shoewear full of life. 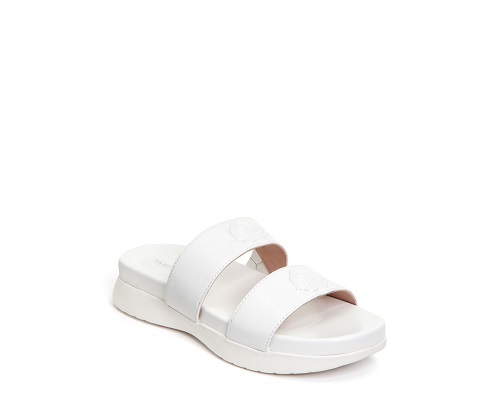 These slide-on sandals feature a rubber sole which won’t wear or tear your soles apart. 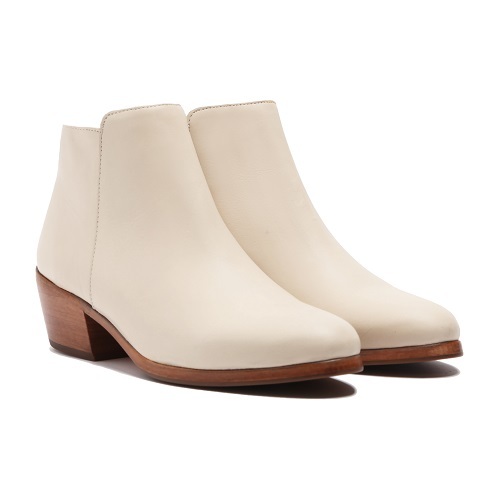 If you are going for a retro kind of Coachella look, it’s safe to say that these stunning white booties are it. These sky blue patent leather shoes are definitely the kind of festival-ready footwear that will make some major impact this year. 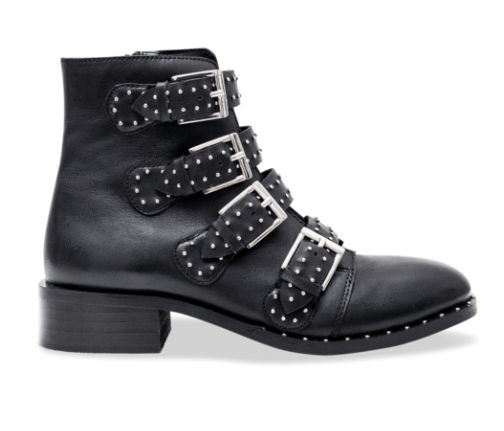 These tough boots are perfect for the festival babe who is looking to unleash her inner punk princess. 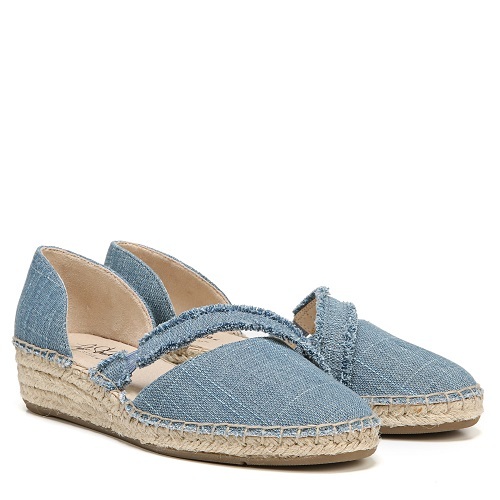 These adorable espadrille flats can be a much more comfortable alternative to painful gladiator shoes or flats that are way too tight. Even if you have a long walk ahead, it’s nice to know that this cushioned slide sandal won’t leave your soles full of cuts and nicks. Although these clogs are a bit pricey, they do promise a little lift without hurting your feet in the process.